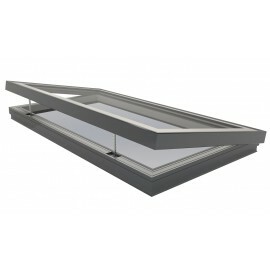 If you have a flat roof, you might think you’re out of luck when it comes to reliable roof window solutions that will fill your home with light. But that couldn’t be further from the truth! 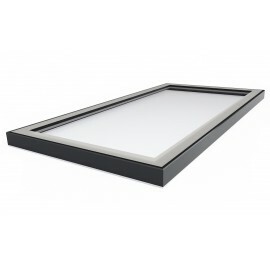 Sunlux flat roof windows are among the most reliable roof window solutions on the market, so you can be sure that your interior gets its fair share of sunlight even with a flat roof.